Ramada Marina. 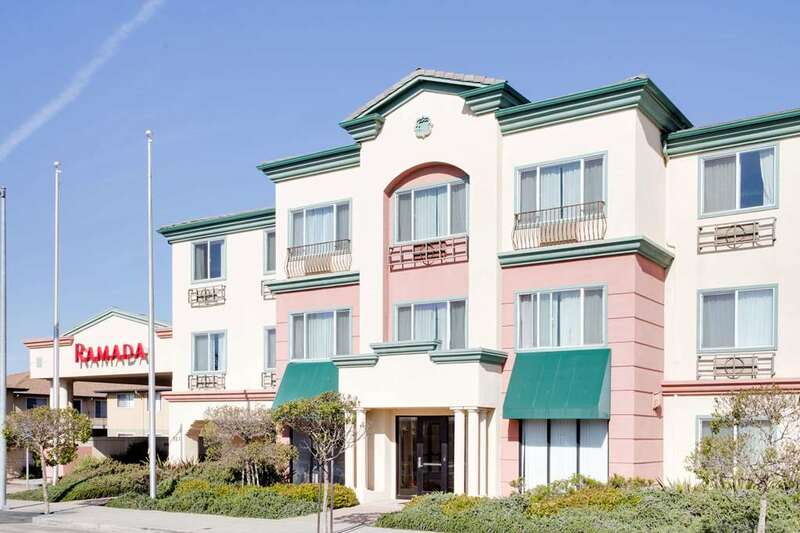 Newly Constructed, 100 Percent Non-Smoking, Interior Corridor Hotel Conveniently Located off Hwy 1. Complimentary Wired and Wireless High Speed Internet Access, Complimentary Deluxe Continental Breakfast, USA Today, Fitness Center and Business Center. Ramada Mart -Convenient Store- on Property Open 24 Hours. Property Just Footsteps Away from Restaurants and Shopping Center, Within Walking Distance from Old Town Marina, No Pets Allowed, Free On-Site Parking. There is a 50 cent per night charge for tourism tax.